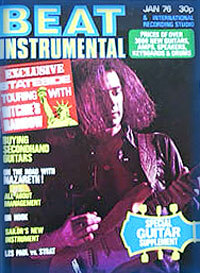 2 page Mk3 colour feature. 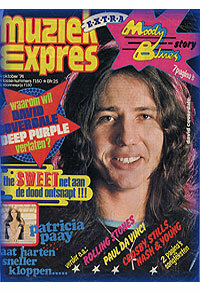 Three page Deep Purple feature. 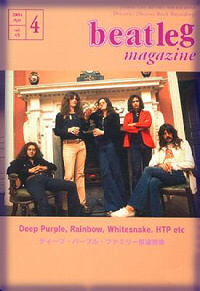 48 page Deep Purple special from Sounds music newspaper. 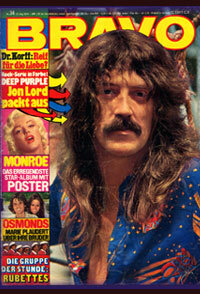 Interview and pictures of new singer David Coverdale. 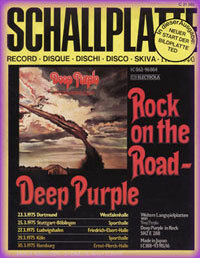 Article Deep Purple - Wie Lange Noch? 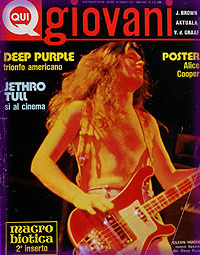 means: How Much Longer? 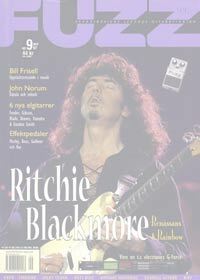 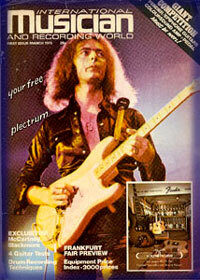 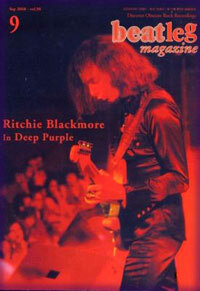 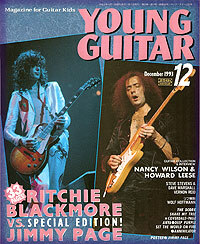 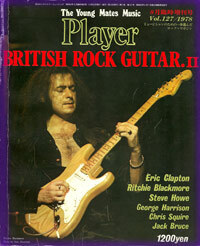 79 page Ritchie Blackmore in Deep Purple special. 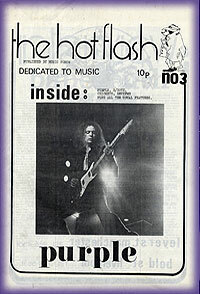 Local music magazine, price 10p. 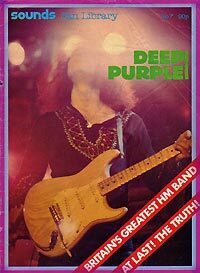 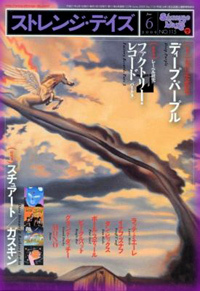 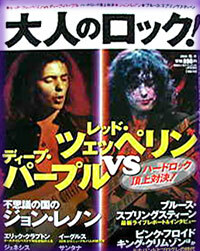 Three page article on Deep Purple, author S. Robinson! 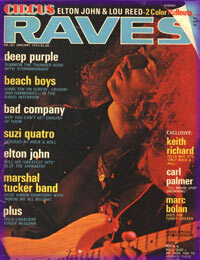 Early Rainbow tour feature . 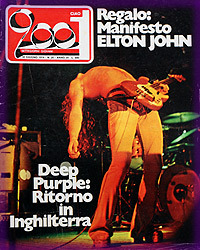 22 page Deep Purple feature. 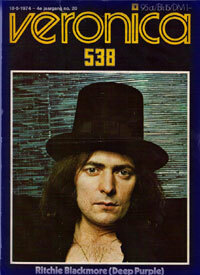 One of a series of five specials interviewing the band members at their homes. 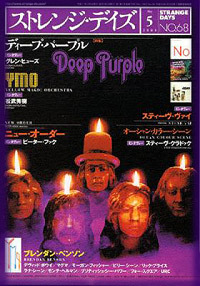 If so, please send them to the d-p.net mailbox. 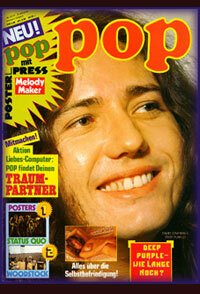 Thank you for all those sent in to date!